Email archiving services are supposed to solve headaches for IT pros. So why pull your hair out when you need to perform a migration? Email Archiving plays a major role in addressing the exponential growth in data storage and increased demand for regulatory compliance. However, with changes in technology and many data retention policies extending to 10 years and beyond, at some point your archived information will outlive its current platform. With a rapid increase in companies moving to cloud solutions, Akaibu Evolve provides an uncomplicated functionality that conceals a powerful, non-invasive migration engine. Fast and dependable, it simplifies the process of error resolution and can be relied upon to deliver maximum data integrity from source to target. 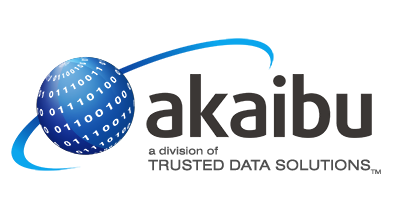 Akaibu is owned by Trusted Data Solutions. For more information, please visit tdsllc.com.